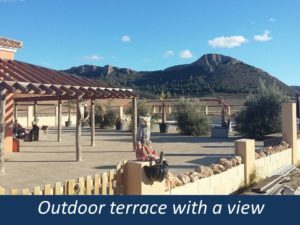 Pinoso Rustico Park is new to our portfolio of Parks In Alicante/Murcia. 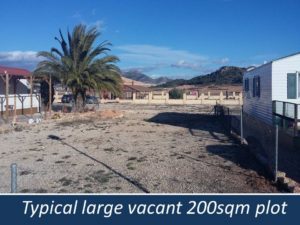 The new British owners have worked for the last 2 years completing all requirements for this to be an all year round Residential style Park.They are also working closely with the local mayor who is keen to see the park develop into pretty residential style park encouraging full use of the local towns of Pinoso and villages such as Canada del Trigo. 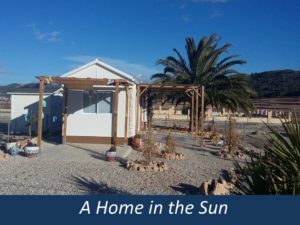 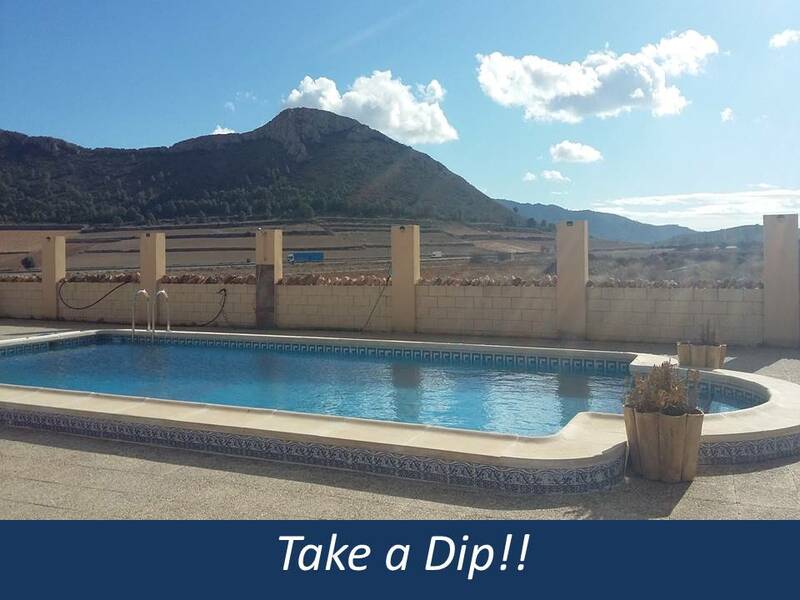 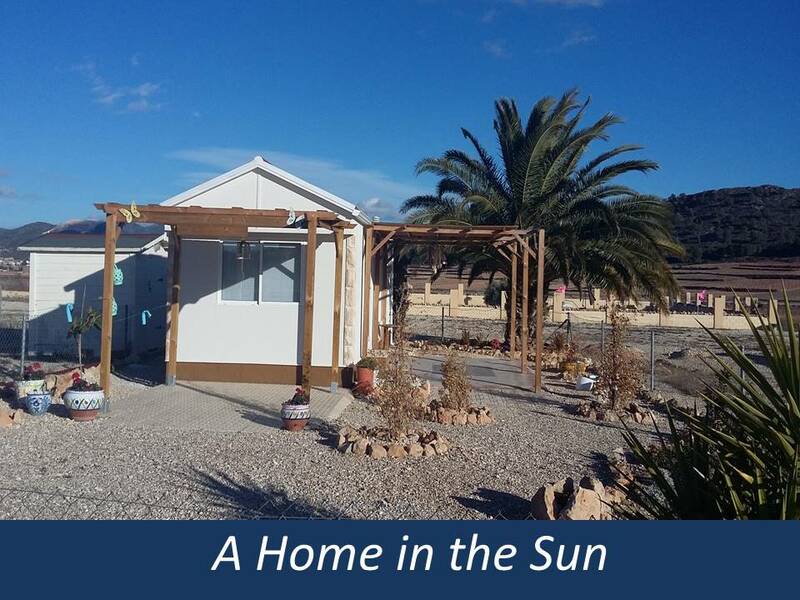 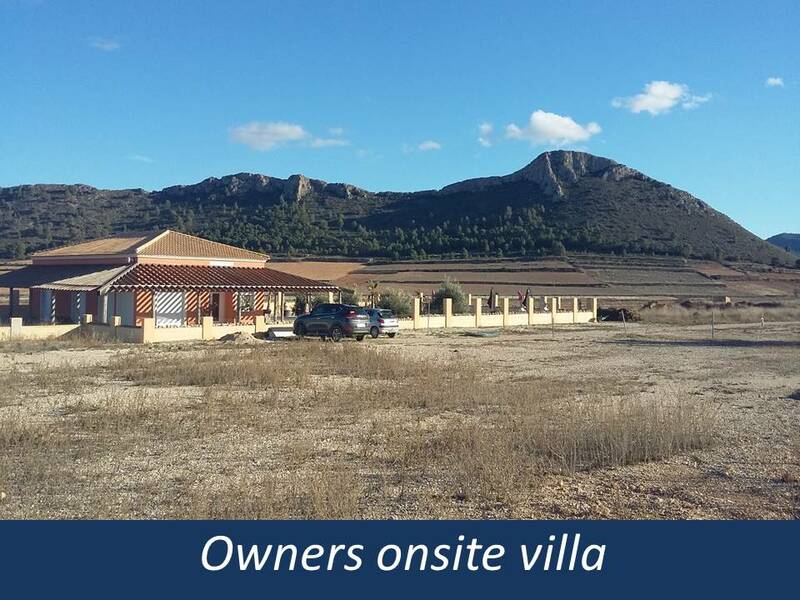 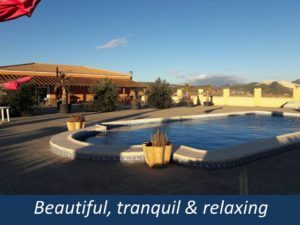 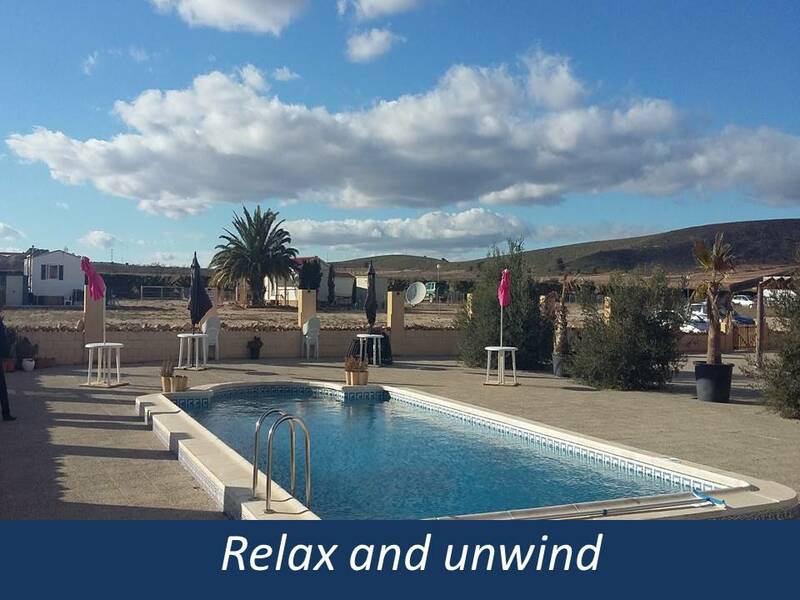 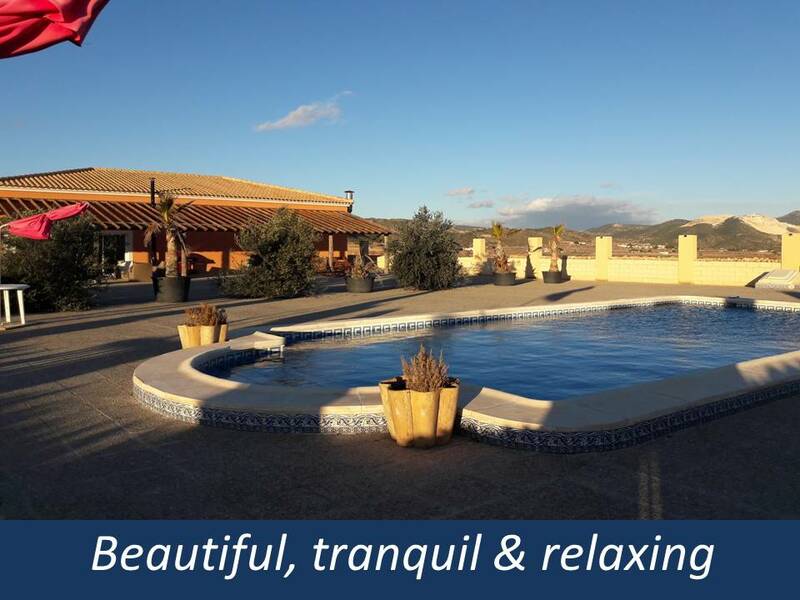 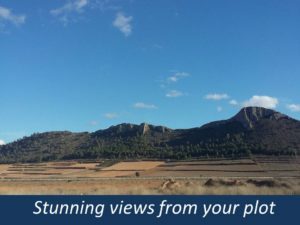 Set just 45 minutes from Alicante airport you will find the typical Spanish town of Pinoso, with all shops, bars, restaurants and banks that you need. 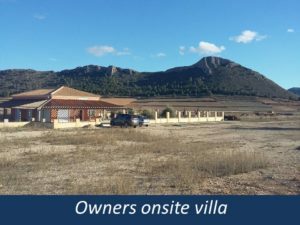 There is also an abulanced A&E hospital/doctors. 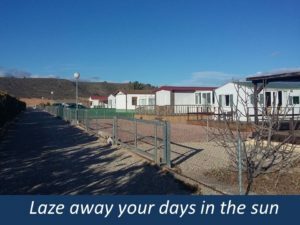 Just 5 minutes from here you will be at the park.The park owners have their villa onsite and the pool is open for all home owners to enjoy. The park is already ready with plots with stunning views for new homes with plot sizes of 200sqm, 250sqm and 300sqm. 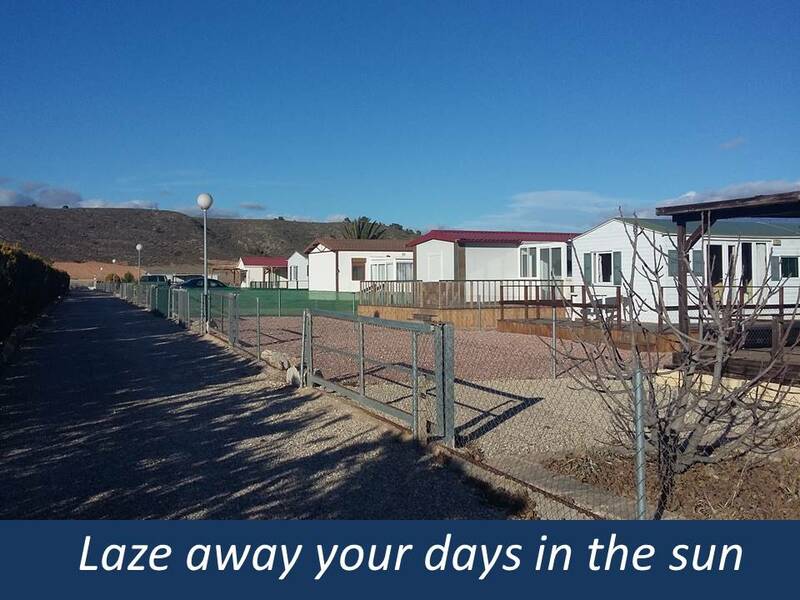 The park does not allow rentals or tourers. 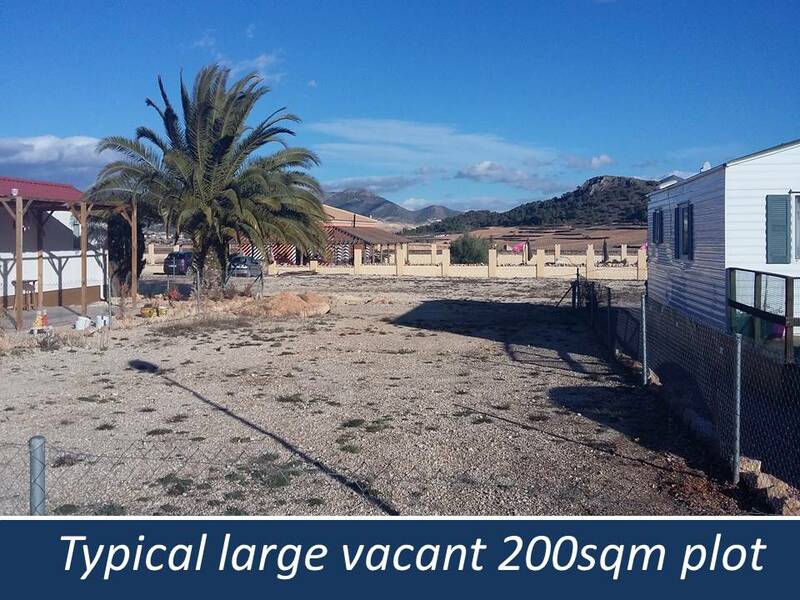 Work is planned for a communal area next to the outdoor pool for a club house and petanque area. 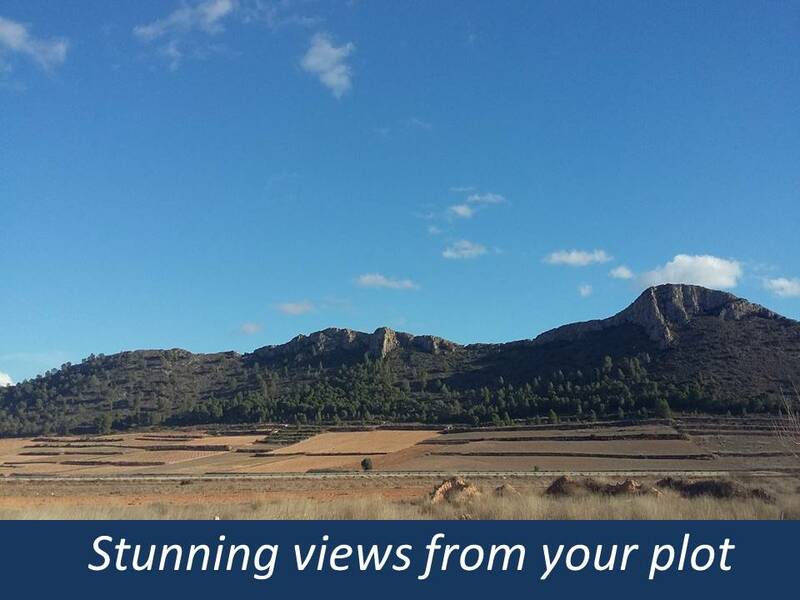 When we take on a new park we always advise people to visit early to select the best plot.